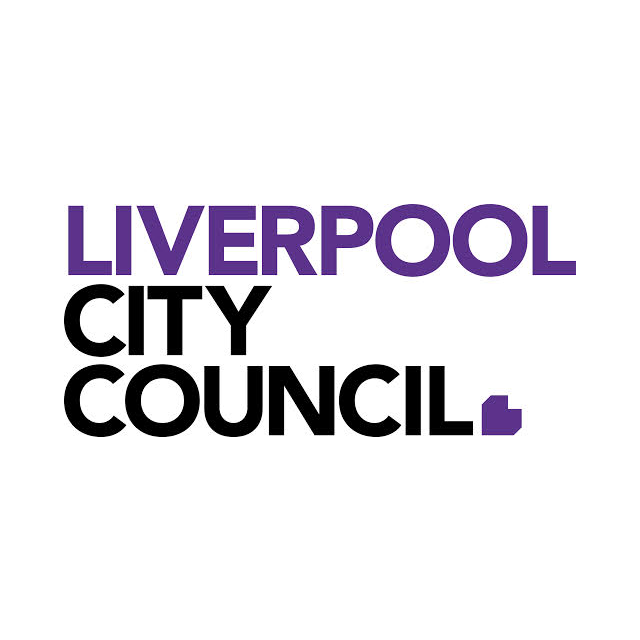 Welcome to the Wattle Grove - Lakeside Park camp, which is located in the suburb of Wattle Grove, part of the Liverpool (City) Local Government Area. 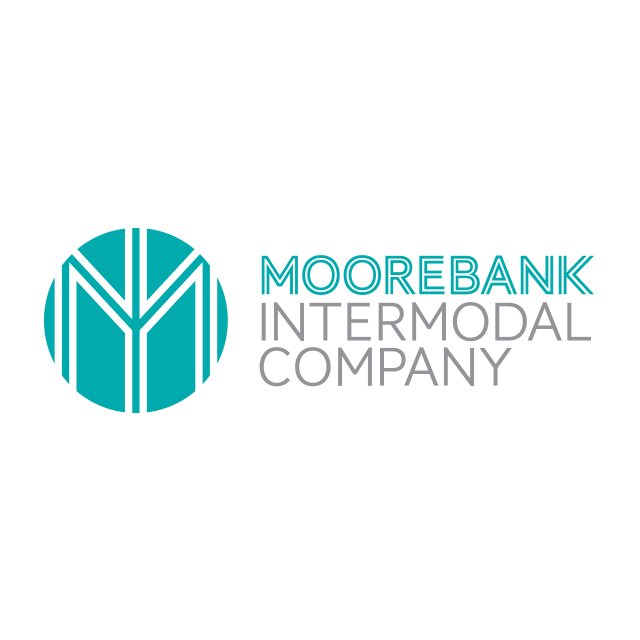 The camp is funded by Moorebank Intermodal Company and has been running since May 2019. 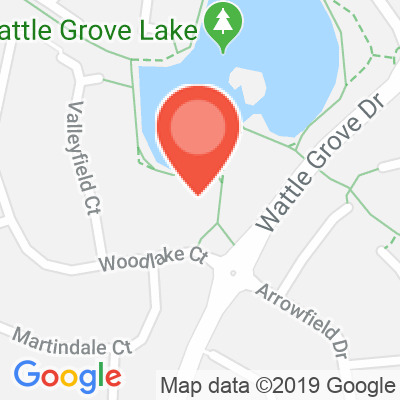 The Wattle Grove - Lakeside Park class is a free fitness camp open to all members of the public. 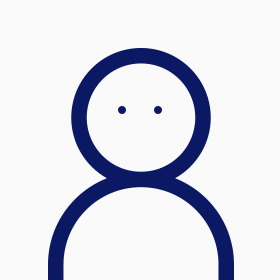 There are the following activities on offer, Active Yoga, Active Boxing, Active X Training, and you can learn more about them below. Sessions are available at 9:30 am and run Thursday, Friday, Monday, Tuesday, Wednesday during school terms. For more details see the timetable below.